A Makeup & Beauty Blog – Lipglossiping » Blog Archive The Olay Big British Beauty Poll - The Results Are In! 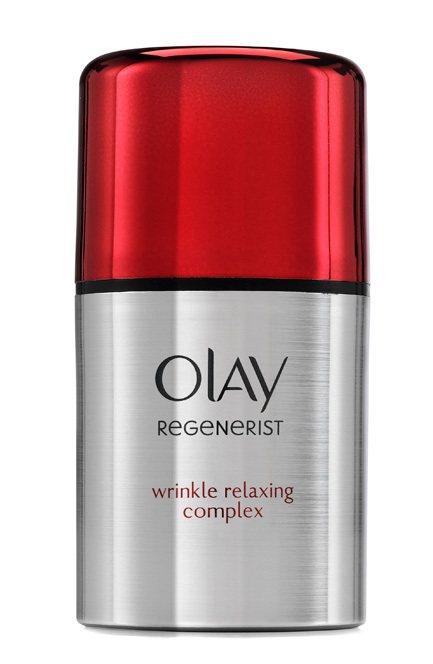 Olay Big British Beauty Poll – The Results Are In! Back in October, I posted about the return of the Olay Big British Beauty Poll which sampled an impressive 4,400 women via the brand’s facebook page. The aim of the poll was to gather an up-to-date understanding on women’s thoughts about beauty, skincare and the industry in the current economic climate. Read on, because it unveiled some interesting and rather surprising insights! Figures reveal that women are spending LESS on beauty today than we were two years ago – understandable really, while the economic climate is still so vulnerable – but at 15% less, that’s a significant reduction! What makes this all the more interesting is that the Olay Big British Beauty Poll revealed that despite the numbers proving otherwise, we still think that we’re spending more on beauty than we were in 2010! Infact, a massive 41% of women said they felt that their spending had increased. How strange! Skincare is the main area in which we’re not so keen to tighten our belts. Gone may be the days of splurging £100+ on anti-ageing creams, but women are fervidly searching for the biggest bang for their buck and investing heavily in high-street skincare like Olay Regenerist Wrinkle Relaxing Complex (£29.99), a not insignificant price point when you consider that 79% of women polled said that they wouldn’t be prepared to spend any more than £30 on an anti-wrinkle cream – even if they thought the product was working well! When it comes to makeup, with 35% of the votes, the trusty mascara came out on top as the one make-up item we can’t live without, closely followed by foundation at 31%. Shamefully only 11% of you voted for lipstick, and even worse, poor old nail polish was thoroughly dispensible with a paltry 2.8% of the vote! What do you think about the perception that we’re spending more on beauty… when we’re actually spending less?! With everything else we buy costing a lot more than it did 2 years ago but probably wages haven’t kept up, we are possibly spending proportionately more on beauty? I definitely buy less as I am less inclined to buy something on impulse or as a treat as I am watching my pennies and can’t justify the expenditure when I have got a gazillion lipsticks and eyeshadows already. Having now found my perfect foundation has also helped to cut my overall beauty expenditure!